In a recent interview with The Creative Independent, Anohni spoke out against artist partnerships with multinational corporations, and expressed regret at having sold her "Drone Bomb Me" video to Apple Music. "It’s just gotten worse and worse over the last 15 years," she said about the state of the music industry. "The income streams of musicians have all been upstreamed into the pockets of computer corporations. Sound recordings are little more than free crackerjacks inside every computer or cellphone that you buy." 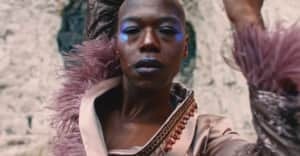 Regarding her video for "Drone Bomb Me," a song in which she addresses a drone as a sentient being, Anohni addressed the contradictions inherent in allowing the visual to be funded by Apple. " It was an experiment and a challenge for me," she said. "The record companies can’t afford to advance the whole cost for making the record anymore, let alone pay for an ambitious video. So after a lot of hemming and hawing I agreed to work with Apple on the video. I wanted the video to have a wider reach, and only Apple could offer me the resources to do so." No one got paid to do that video except the hairdresser. The whole thing was done basically for free, just to make a product that we were then obliged to rent exclusively to Apple for a fraction of what they would had to have paid for it if they had framed it as an advertisement, which is of course what it was, though I didn’t want to admit it at the time. My being bought as a politically outspoken artist is a more potent advertising tool for Apple than a 100 more explicit ads. It creates the false aura for Apple of being cutting edge, of being artist advocates, of being innovative mavericks, of being environmentally friendly, of caring about people and communities, instead of being the McDonalds of consumer high tech whose wealth was largely pilfered from what was once a biodiverse music industry. How brilliant is that? All of us pitching in as if we were working for a charity, and Apple, one of the biggest companies in the world, walks with an ad. I felt like a house cat that had been declawed. Those are the terms of engagement now in the music industry. We really get what we deserve. I am sure we are already at a point where we are forfeiting important artistic voices as a consequence of this. Representatives for Anohni and Apple Music were not immediately available for comment. 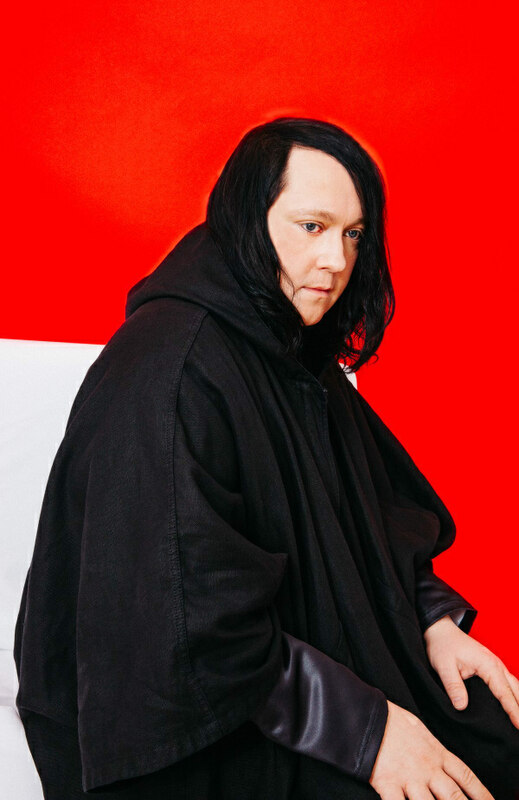 Read "Anohni At Boiling Point" From The FADER.